Surprise, surprise. Mozilla slipped Firefox’s built-in Tracking Protection feature into the Firefox 57 stable release next week. 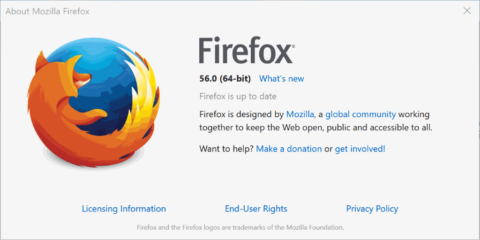 Tracking Protection was integrated into Firefox back in 2014, and made available in release versions of the browser with the release of Firefox 42. Tracking Protection, as the name implies already, is designed to block tracking scripts on the Internet. The feature is not a full-blown content blocker, but a feature that improves user privacy on the Internet by blocking trackers, usually those from advertising scripts. 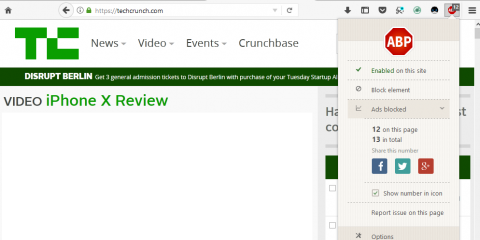 A side-effect of this is that it will block some advertising scripts when enabled. A Mozilla study revealed back in 2015 that enabling Tracking Protection in Firefox decreases page load times by 44%. 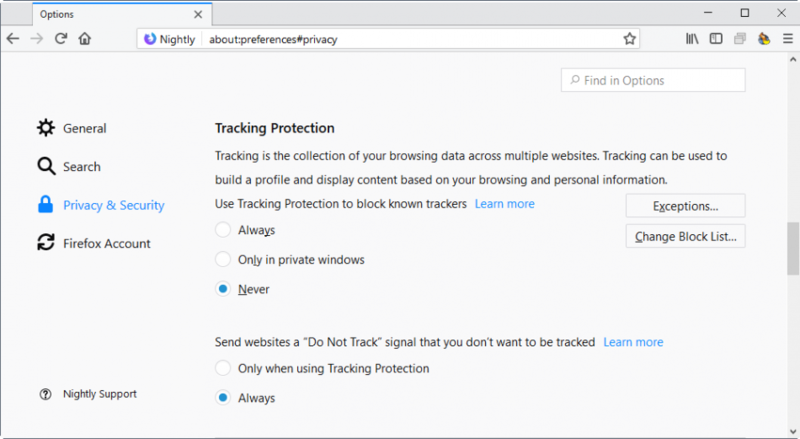 Tracking Protection is enabled by default in private browsing mode, but no option was available in the Firefox preferences to enable it fully in the browser. While Firefox users could configure Firefox’s Tracking Protection feature to run in regular windows as well, it was probably not something that most Firefox users knew about. This will change with the release of Firefox 57 Stable. Firefox users may set the status of the Tracking Protection feature to always so that Firefox uses it at all times. The new interface comes with an option to manage exceptions, and the already available block list management options. Tracking Protection is enabled only for websites and services opened in private browsing mode by default. This won’t change with the release of Firefox 57; Firefox users who want to extend the blocking need to load about:preferences#privacy to switch the Tracking Protection preference from “only in private windows” to “always” to do so. Firefox users can follow the development on Mozilla’s bug tracking site. It was not clear for a long time what Mozilla’s plans were for Tracking Protection. The integration as a protective feature for Firefox’s private browsing mode was seen by many as an important step for the organization. Google could not possibly add something like this to its browser, but Mozilla never pushed Tracking Protection beyond that original functionality. The organization ran a Tracking Protection experiment some time ago to gather more data. The integration of the option in Firefox’s preferences should help boost Firefox’s image as a privacy focused web browser. 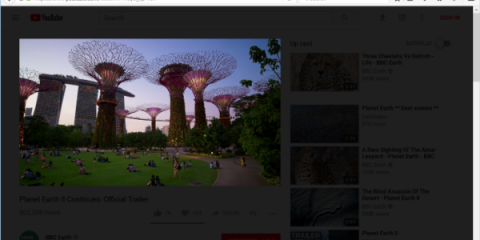 Google in the meantime announced the integration of ad-blocking mechanisms in Chrome in 2018, and companies like Opera have added native ad-blocking functionality as well in their browsers. 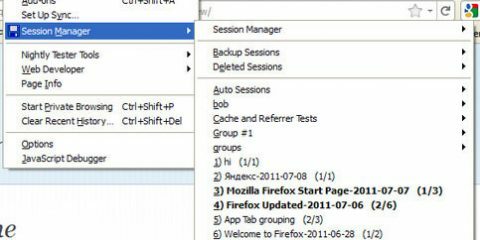 The post Firefox 57: full Tracking Protection functionality included appeared first on gHacks Technology News.